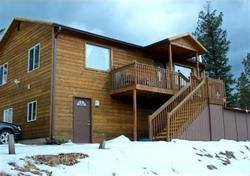 On our site, you can find Park Colorado foreclosure homes for sale. 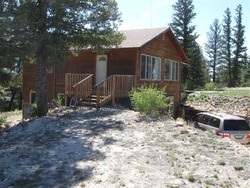 You will find here Park Colorado bank owned homes and short sale properties that are well below market value. 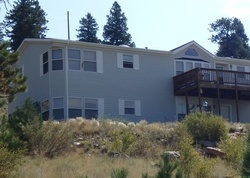 You can save thousands of dollars on your Park Colorado foreclosure home purchase. Use our search filters to narrow down your search by selecting the number of beds and baths that you want. Investing in Park Reo Properties for Sale is a great way to make money. You will find all the information you need on Bank Reo Properties in Park. 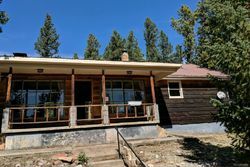 US Reo Properties.com´s Database of Park Reo Properties for Sale includes Bank Reo Properties in Park, Reo Homes in Park and Park Reo property listings.